Aardvark Straws was established in 2007, using the original paper straw patent, in response to the growing problem of plastics pollution. FORT WAYNE That little plastic straw you use in your iced tea or soda can cause a big problem for wildlife once you throw it away. 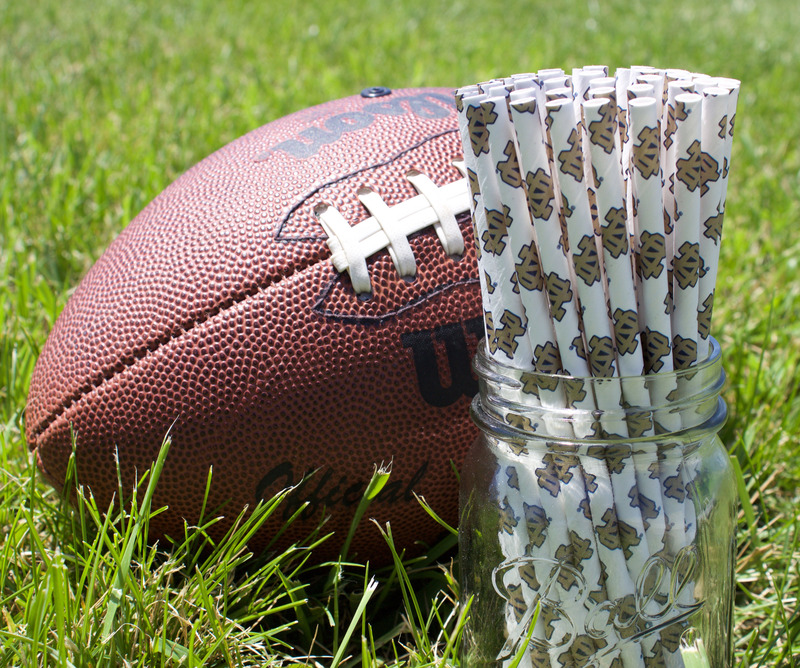 But an increasingly popular biodegradable option is now available, thanks in part to an Indiana-based business that holds the patent for the original paper straw. Aardvark Straws in Fort Wayne was established in 2007 in response to the growing problem of plastics pollution. Its parent company, Precision Products Group in Indianapolis, originated about 130 years ago as Stone Industrial, which was founded by Marvin Stone, the inventor of the paper straw. About 10 years ago, PPG began to get calls from Sea World, Disney and zoos around the country, “basically asking us to bring back the paper straw because there had been some unfortunate incidents with animals ingesting plastic straws and dying,” said global business director David Rhodes. Algalita, a California-based organization that researches the impact of plastic pollution on marine life, estimates that fish eat up to 24,000 tons of plastic every year in the Pacific Ocean, causing internal damage and death, and transferring the plastics further up the food chain to larger marine animals and to humans. The straws are especially harmful to sea birds. Many cities and now even countries are banning single-use plastic straws. 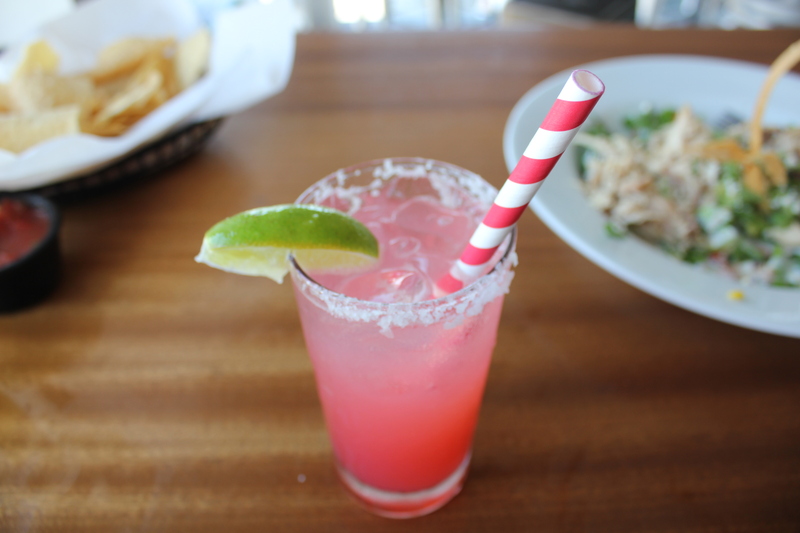 Beginning July 1, plastic straws will be banned in Seattle, making it the first major city in the US to pass a citywide ban. The British government is considering banning some single-use plastics, including straws. Aardvark’s modern paper straw uses the original Stone patent. The straw decomposes in 30 to 60 days, but there’s one big difference compared with the original straw: It lasts for hours in a cold beverage without getting soggy. That quality distinguishes the Aardvark straw from some of its overseas competitors. One of the things that sets Aardvark apart is its ability to print on straws without that color bleeding into the beverage. He recommends shoppers check the origin of the straws they buy to make sure they are made in the U.S.
“Everything that goes into an Aardvark straw — the paper, the glue, the inks, the people — are all Midwestern born and bred,” he said. 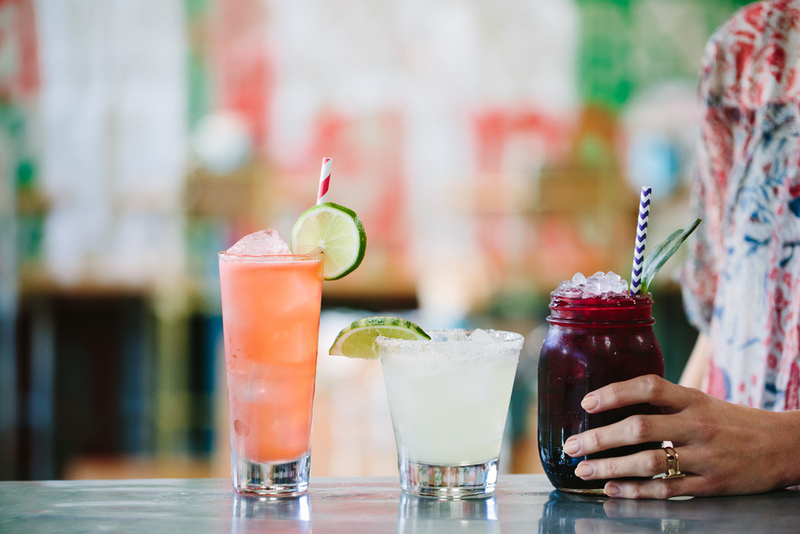 Even though Aardvark is in the business of making straws, its philosophy is to reduce overall straw consumption and encourage the use of reusable straws, as well as to promote the use of paper straws for one-time use. Rhodes said Aardvark encourages restaurants to provide straws only on demand, and then to use paper. In addition to promoting the reduced consumption of plastic straws, Aardvark is partnering with the Lonely Whale Foundation as a sponsor of the Ocean Heroes Bootcamp in New Orleans this summer. About 250 teens from all over the world will attend the camp, with an additional 750 joining through a telecast, to learn about how they can act against plastic pollution. Rhodes says paper straws aren’t a fad; business keeps growing, and the company ships to 35 countries. “The reason it’s caught on on a global basis is it’s something almost everyone can identify with,” he said. “It’s a relatively small cost to change. Paper straws will always be more expensive than plastic straws. There’s no getting around that. But you’re talking about a penny more. UPDATE According to a press release on Aug. 6, 2018 Hoffmaster Group, Inc, a Wisconsin based paper goods company, acquired Aardvark for an undisclosed sum. 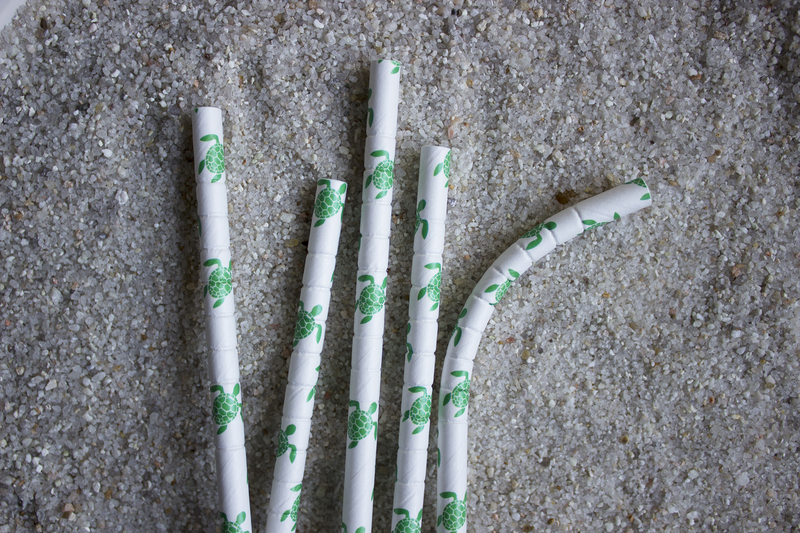 The production workers will remain with additional staff being added to meet the increasing demand of paper straws across the US and overseas.